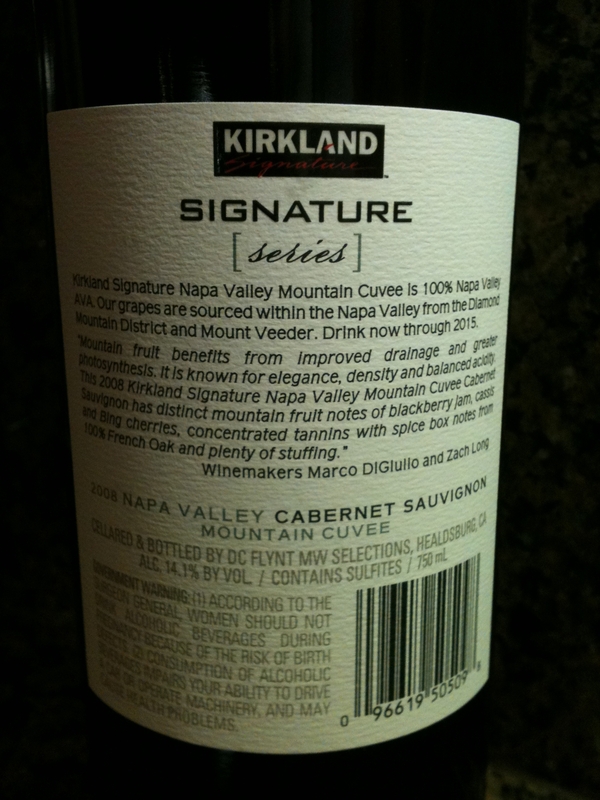 We continue to be pleased with the Kirkland Signature Series line of wines. This was new in our local Costco store this past week and was under $15 for the bottle. As in most of our recent purchases this was a very good bottle of wine. 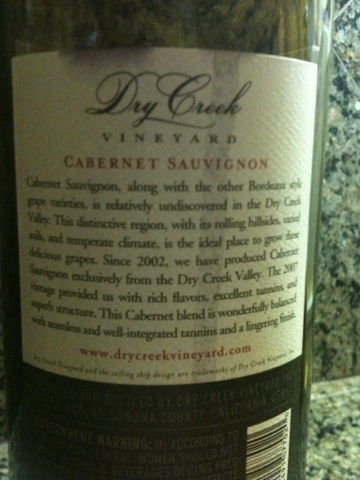 This is definitely a heavy cab with distinct notes of black cherries. There is that hint of spice, vanilla and cedar. Be sure and let it breath for a good 20-30 minutes or drink it the minute you open it, either way you won’t be disappointed. 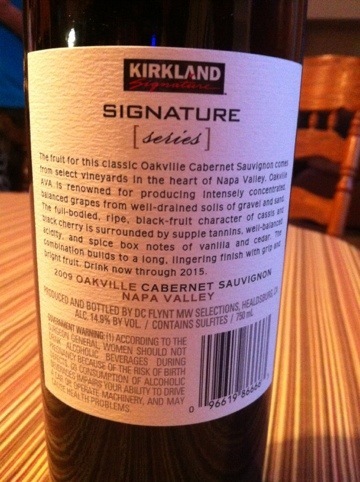 We continue to purchase and try good quality wines from Costco under the Kirkland Signature label. This new Cabernet is no exception to the quality. This was made available a few weeks ago in our local Costco. 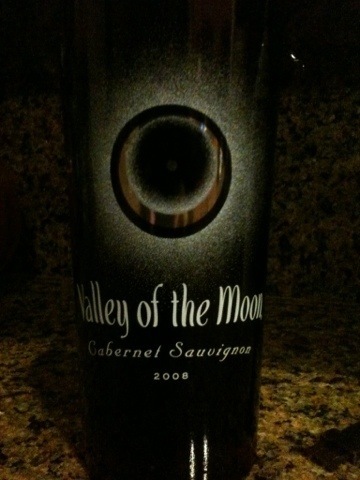 It is a really deep Cabernet with intense fruit flavors. 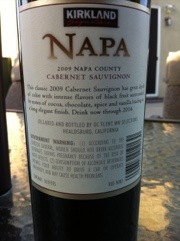 The black fruit with chocolate, spice and a hint of vanilla were evident from the first taste. Open this bottle and let it breath for a good 20-30 mins or more if you can, it will make a big difference before drinking. This definitely has a long finish like the bottle indicates. 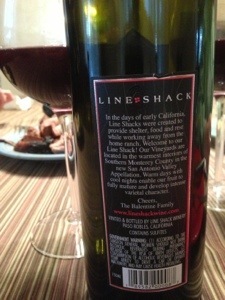 We have had this previously but only in restaurants and usually at over $80 a bottle. I came across this bottle at just under $40 at our local wine store, certainly did not want to pass up the opportunity. 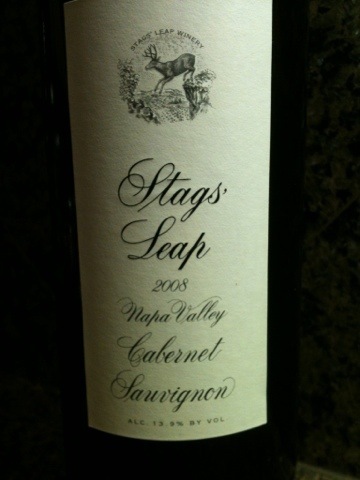 Stags’ Leap has been around since 1893 and always made great wines. 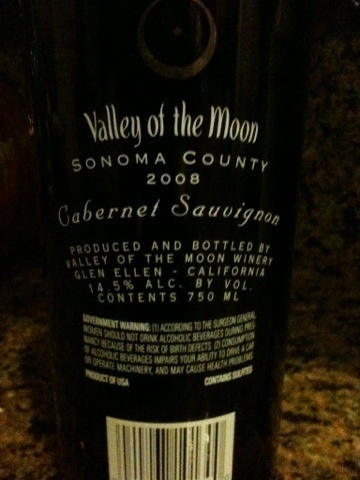 This particular vintage came from their 240 acre wine estate in the Napa Valley. 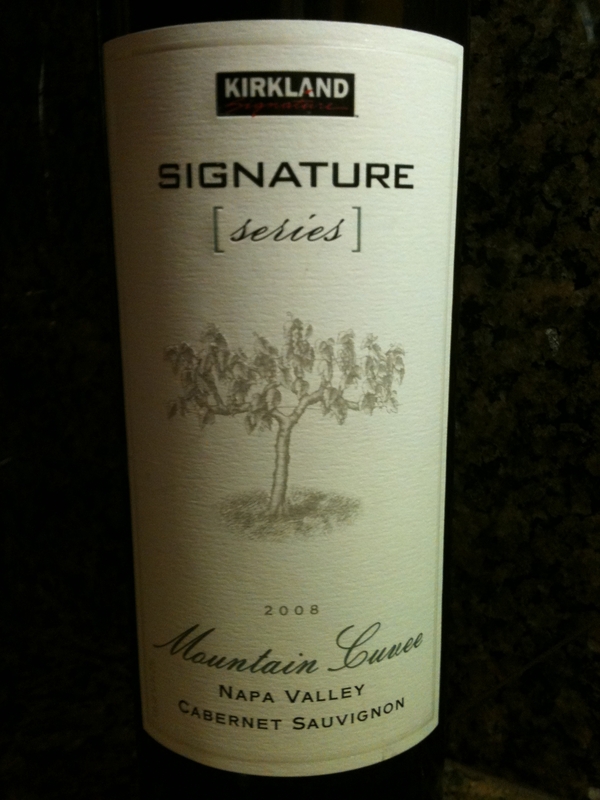 On the nose, layers of black fruit notes with aromas of cola, clove, coffee and black pepper are immediately evident. Taste it, and the flavors of blackberry, black cherry, anise, black tea and dark chocolate are revealed. If you see it at $40 or less you should definitely pick it up. TheXPRT wine review rating 90 out of 100. 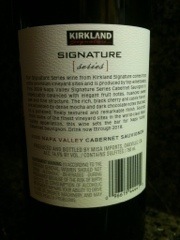 This was our second bottle of the Kirkland Signature Series line and like the first it was very good. Cuvee is a French term meaning “tank” and generally bottles of wine with this name denote a special blend or batch. This Kirkland cabernet is sourced from 100% Napa Valley grapes and you can definitely taste the premium characteristics of the wine. The first sip and you definitely get the fruit notes and a fairly good initial taste of blackberry jam, but it is not at all overpowering. With the bing cherries (my favorite in a wine) and the definitive French Oak flavor this wine keeps coming back with more and does not disappoint. 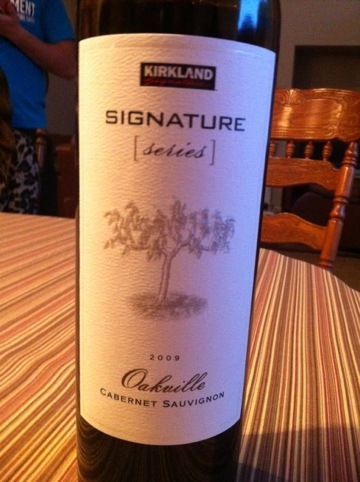 This newer Kirkland Signature Series line of wines is definitely something to keep a close eye on. 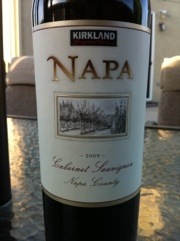 At just under $20 at your local Costco, do not pass up the opportunity to purchase this great bottle of wine. 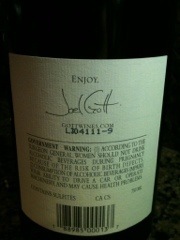 TheXPRT wine review rating 92 out of 100. 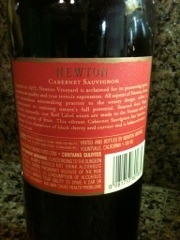 Probably won’t be buying another of the 2009 Newton Cabernet, very plain. Had a mild beginning and a very mild end. Certainly was hoping for more. Definitely has the blackberry and hint of currant at the end but not worth waiting for it. Will pass on this one the next time around and you should too. TheXPRT wine review rating – 75 out of 100. 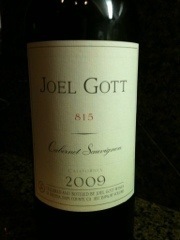 Bevmo was doing one of their tastings when we were in the store the other day and this ’09 Joel Gott Cabernet was one of the samples. The great lady behind the counter recommended it. Well worth the around $18 we paid for it. Decant for 60 mins if you can, it will make a big difference. With blackberry and a hint of vanilla this is well worth a try. 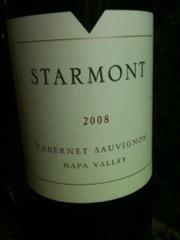 This was our first time trying a wine from the Starmont Winery in Napa. The winery indicates it is solar powered and produces wine from sustainably farmed vineyards and is Napa Green Farm Certified. Let this one breath for 30 minutes or so and you won’t be disappointed. It has a lighter start and a medium finish. 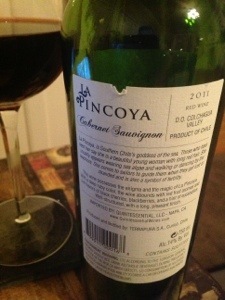 There were hints of berries and light spices which were great with the fish we paired it with. We purchased this at our local wine store for under $15 and will definitely be looking for others from Starmont in the future. We purchased this wine at our local Costco for $19 assuming since it said Signature Series it would be good and we were right. 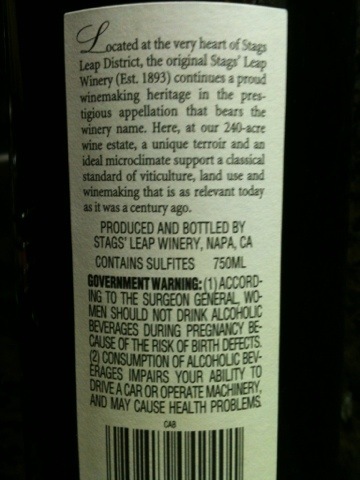 As noted on the bottle this wine has a great structure. You definitely can taste the black cherry and dark chocolate that lead to a great finish. 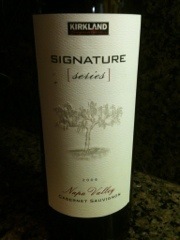 We will definitely will be purchasing another bottle of the Cabernet and look for others in the Signature Series line. Be sure and pick a bottle up if you see it in the store. One word for this wine, smooth. 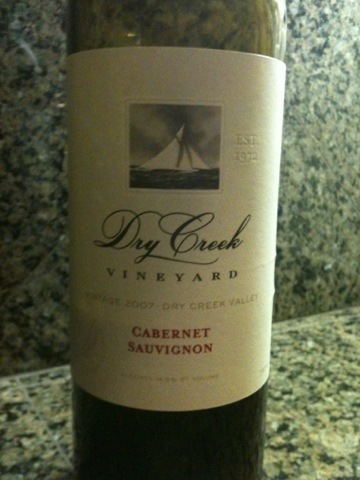 First time trying this wine and first time purchasing a wine from the Dry Creek Vineyard in Healdsburg, CA. Initially this wine had a bit of a chocolatey flavor, after it breathed a while longer there was just a hint of chocolate. 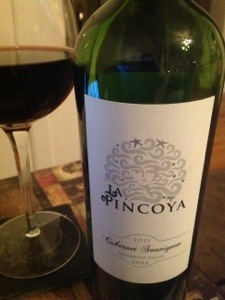 With very soft tannins and a very smooth start and finish this wine would pair with just about anything. 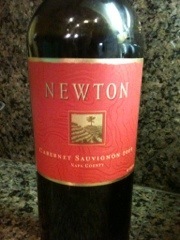 It is well balanced and well worth the money, just under $15 at our local wine store. This is definitely one of the best cabs we have had in a while. 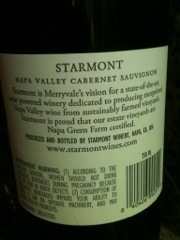 We are big fans of this winery in Sonoma County. 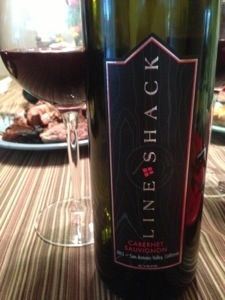 This was our first time trying the cabernet and it did not disappoint. It is not over the top or very heavy and has a great finish. With hints of berry and a little pepper you should definitely buy this if you see it. We purchased this bottle at our local wine store for under $20.